A good tactic short has comfort, style and ease of movement, but Canterbury’s Tactic Short also has practicality, with a back patch pocket for storing your valuables. 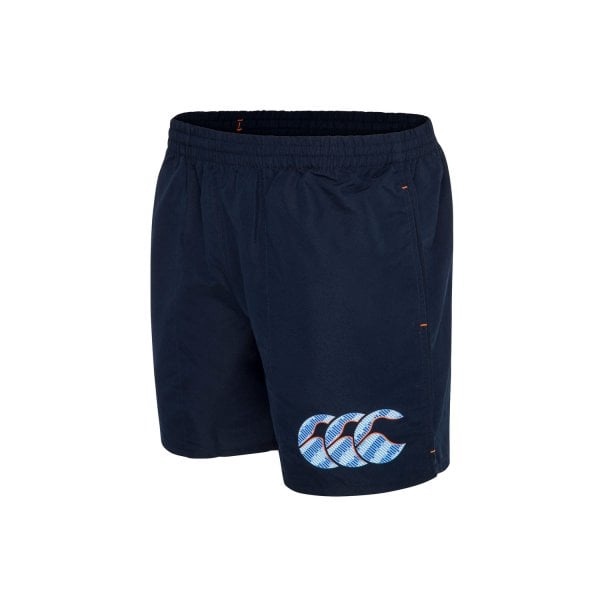 Canterbury's Tactic Short are constructed with both comfort and style in mind. 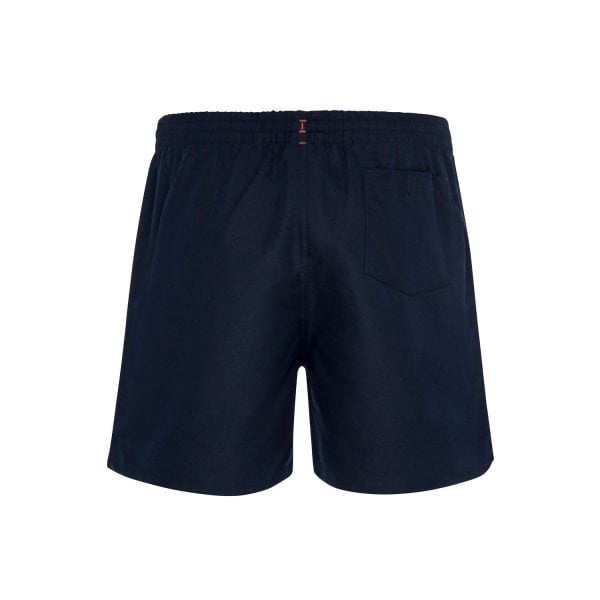 Built from 100% Polyester Taslon, it boasts an elasticated waistband and adjustable internal drawcord for a custom fit and maximum ease of movement. A handy back patch pocket also gives you somewhere safe to store your keys and other valuables while you’re running, working out in the gym or kicking a ball on the field. 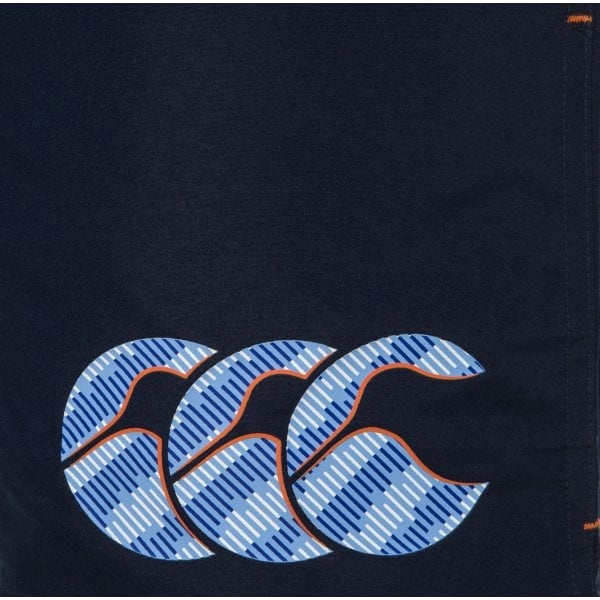 Finished with the distinctive CCC print on the leg, this tactic short not only performs but looks good as well, whatever sports/casual activity you’re involved in.